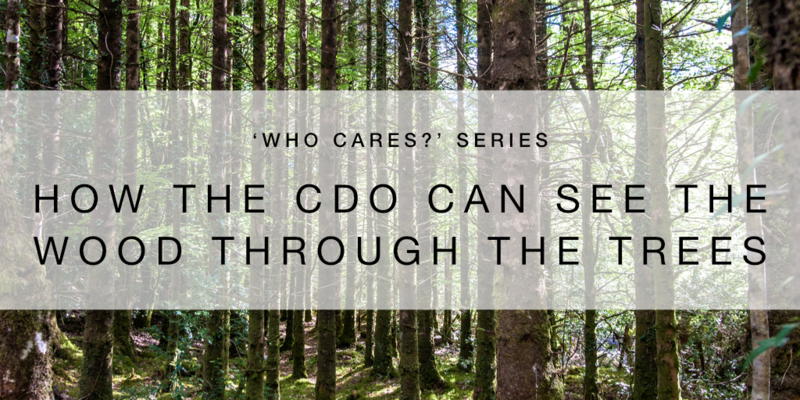 Welcome to the second in our mini-series ‘Who cares?’, where we are exploring the key stakeholders and business functions who should be putting data lineage at the forefront of their strategy. London, UK – 04 October 2018 – Solidatus, the award-winning data lineage visualisation solution, has been selected to join the Department for International Trade (DIT) at the 2018 Singapore FinTech Festival this November. Businesses are flushed with the understanding that data is the new gold and are frantically scurrying to be first to strike it rich. Yet how do they do this?